After exploring ideas related to transparency in supply chains for my first three blog entries, I decided I wanted to move on to a different area of human rights issues, more importantly, a human rights topic that I do not know much about myself. I decided to browse through some Ted Talks to see if anything peaked my interest. I stumbled upon this talk by Samantha Nutt, a doctor who also founded the humanitarian organisation ‘War Child.’ In this talk Dr Nutt spoke about how the global arms trade works and what effect this trading has on developing countries. In the talk, Dr Nutt begins by explaining about the damaging effects of war she witnessed when she was volunteering in Somalia. Over 300,000 people have lost their lives in this country due to war related famine and disease. The mission was, in part, to figure out how we can respond to this humanitarian crisis. Dr Nutt then went on to explain how the western world is actually profiting from wars in developing countries by being the biggest exporter of firearms. Although, due to the cynical and pessimistic side of me, I wasn’t exactly surprised to find out this information, it was something I wasn’t aware of. I find it outrageous that this is something that isn’t talked about more often. She went on to explain how not only is the west profiting from these firearms trades, but these firearms are actually ending up in the hands of militant groups such as ISIS and Al Qaeda, because accessibility to firearms is so easy. As we have been discussing in class, creating global standards of human rights is difficult unless every country was to agree to the same sets of rights and standards, which lets be honest, is far easier said than done. I think it is insane however that the U.K and other western states actually have a hand in the death and destruction of so many civilians. We should take some responsibility and block the trade of firearms to war ridden developing countries. 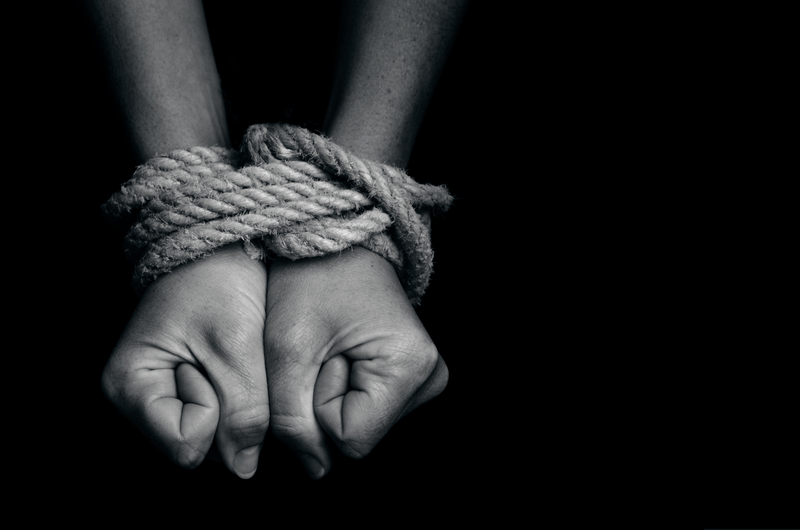 Following on from my first two blog posts which touched upon transparency within supply chains, this week I will be looking at a potential human rights violation that may occur if companies keep their supply chains in the dark. 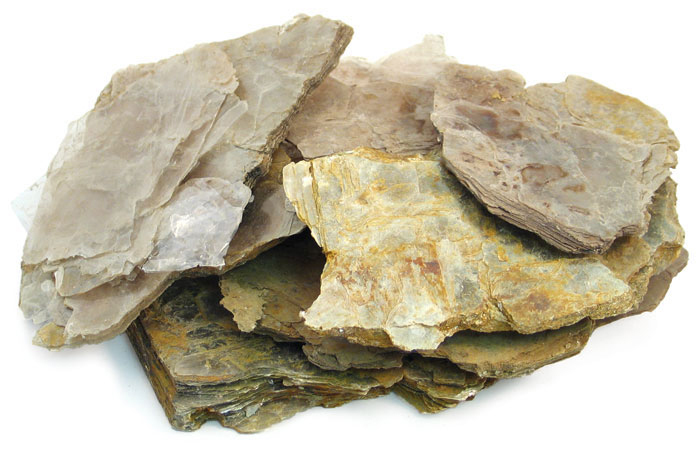 Mica is an ingredient most commonly found in cosmetics, although may also be used in paints and building materials. Mica is a shiny material that is mined in large reserves all over the world, although I will more specifically be looking at mica mines in India. 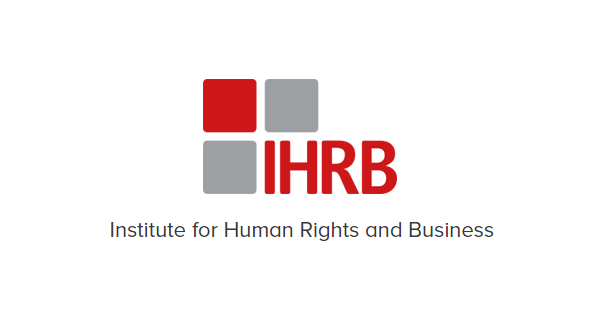 While searching for articles and topics to look into this week, I came across an extremely useful website/resource called The Business and Human Rights Resource Centre. It is a registered charity in the UK which allows you to search human rights based topics and even individual companies. I’ve been thinking a lot recently about the ethics of my make up products, mainly in terms of animal testing. I found out that The Body Shop who are famed for the fact that they do not test on animals are now actually owned by L’oreal, who do test on animals. Profits from the Body Shop feed into L’oreal as a parent company who then fund animal testing which is highly hypocritical in my opinion. Animal testing aside, I’ve also heard about an ingredient that is commonly used in cosmetics and it’s ethical implications being discussed. I searched for articles about Mica using the resource centre and I found this article from an Australian publication. Reading the article was heartbreaking as it discussed how it is common in India for child labour to be used in the production of Mica. I find child labour a difficult and delicate topic to discuss, my initial and perhaps naive thoughts on child labour were that it is disgusting and just shouldn’t happen. However, I remember reading a study not long ago about how child labour can actually be vital to developing countries. For some families in the 3rd world, having their child working can mean the difference between the family surviving or starving to death. Just like when this country went through our industrial revolution and used child labour, the same happens in other areas of the world. I remember that the study urged for better and safer working conditions for children rather than eradicating child labour altogether. However, through reading this article about India’s Mica mines it seems that there isn’t really a way to make this type of work safer, especially as a lot of the work happens on the black market. The article talks about how subcontractors use child labour for mica production and do not disclose this information to their suppliers. Lots of familiar businesses were noted within this article as being associated with the production of Mica, including L’oreal and The Body Shop (funnily enough.) Majority of these businesses (if not all) are not based in India at all, it just acts as a host state for the production of this product. Last week in our lecture we talked about issues with extractive industries such as mining which cause huge human rights issues. We discussed how countries have domestic laws and how transnational ventures are extremely difficult to regulate as the host state and the home state of the business likely have different ways of governing their countries. This is known as a governance gap and is no doubt the reason why child labour in the production of Mica is such a huge issue. ‘Khushbu, who looks even younger than her age as she expertly gathers the shiny mica flakes, says she knows about make-up, and that the mica she mines each day ends up as decoration on the faces of women overseas. The first article that I’m going to be reflecting on is a piece from the Guardian entitled: “‘Path to illegal behaviour’: UK accused of failing to press home anti-slavery law.” This article highlights how following the implementation of the Modern Slavery Act 2015 into UK law, any business that is registered within and provides goods and services for the UK, with a turnover of more than £36m must identify risks of human trafficking and slavery within their supply chain. This, along with potential solutions to these risks must be shown within their annual report. The article goes on to note that according to the Tisc report, less than half of companies within the UK required to comply have actually done so. This is extremely worrying as not complying with this law suggests that the company may have something to hide. It amazes me that multinational companies such as Boots and Ferrero (just a couple of companies named) can think that they can get away with non compliance. However, this may be a sad reflection upon the priorities of our current government. As I have recently learnt, only the state can be responsible for a human rights violation, and that’s why this article is urging the government to take action against these businesses that are breaking the law. The article ends with Diane Abbot, Labour’s shadow home secretary criticising the Tory government for declaring anti-slavery policies but not actually acting on them. Although I understand that she would of course be critical of Labour’s opposition, I have to agree that this lack of action is not right and as far as I understand, violates human rights law in this country. 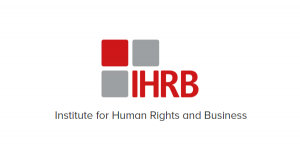 I would be very interested to learn how human rights laws would apply for a company that sells their product in a country with less or no human rights laws, if the actual human rights violation happened in the UK. For example; a shoe company that sells their shoes in China. However, the shoes are made in a factory in the UK with many child workers. Would the Chinese government be responsible for these violations or would it be the UK government’s issue? Perhaps both? I look forward to exploring these ideas in the upcoming weeks.